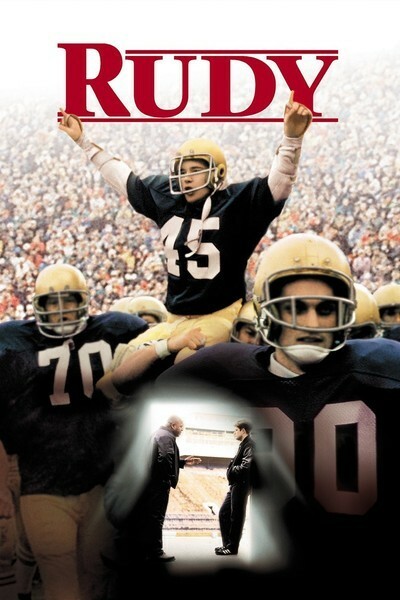 The eponymous Rudy is actually Daniel Ruettiger (Sean Astin), a lifelong Notre Dame fan who spent his formative years growing up in Joliet, Illinois. Despite being a small kid, he became obsessed with football and had dreams of one day playing for Notre Dame. It wasn’t just his size that went against him either; his teacher flat out told him that we was too dumb to get into the university. His grades weren’t up too snuff, and on top of that his family simply didn’t have the money. For now, Rudy’s dreams were going to have to be put on hold. During the next four years after graduating high school, Rudy works at the same local steel mill as his father. It’s a decent enough job and he has a beautiful girlfriend who is ready to start a family, but that nagging dream of his just isn’t going away. It isn’t until his best friend is killed in a horrific mill accident that he basically decides enough is enough. He packs his bags, loses his girlfriend, and moves to South Bend. Still, Rudy persists, and if you’ve seen the poster you know exactly what happens. The fact that Rudy is able to even get himself in this position is remarkable when considering his age. The idea of going to college several years after high school is intimidating enough, but to get on a powerhouse football team like Notre Dame just sounds like a ludicrous fantasy. But this actually happened, and when the film’s triumphant climax hits, it’s hard not to get choked up. 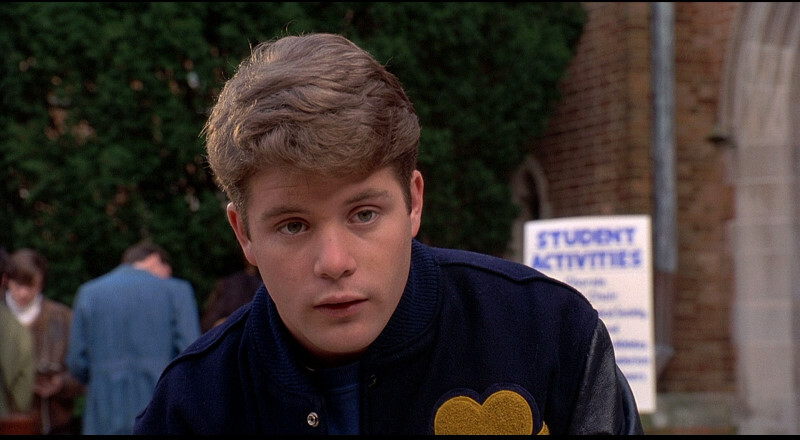 The film’s emotional power is brought on by Sean Astin’s stellar, enthusiastic performance. Rudy is stubborn, but he has an infectious and extremely positive attitude, and his work ethic is second to none. It’s these characteristics that make Rudy stand out during training camp, even as he still overcomes obstacles due to his size and age. 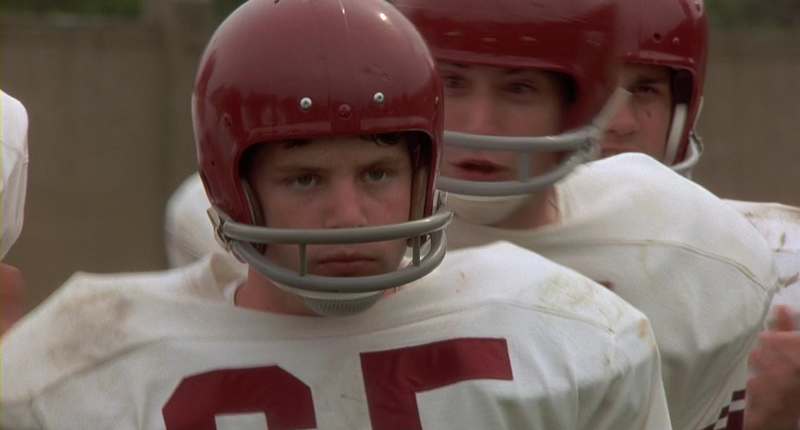 There are other notable characters in the film, such as Rudy’s Holy Cross tutor, D-Bob (Jon Favreau, in his first acting role), and his even more pigheaded father (Ned Beatty), but all of them take a backseat to our pint-sized hero. While at times Rudy may feel too clichéd, it knows how to strike all the right chords, and it has the ability to provide a tremendous inspirational boost. And who doesn’t need a bit of inspiration now and then? I enjoyed Rudy. It was a fun movie and one I must’ve seen more than a few times when I was younger. Also helped that they played it endlessly on TBS. Yeah, considering how much it was played on cable, I can’t believe it took me this long to finally watch it. It turned out to be better than I expected. Nice review. I haven’t seen this for the longest time. I remember enjoying it initially, but one of my friends told me how he thought the whole story was a bit pointless since Rudy was only in one play for a game Notre Dame was already going to win. And I can’t help but agree, though it’s still a well-done picture. I can see that perspective, especially since he was in the game for what, three plays? What makes the story so great, though, is that he managed to do this against all odds. It blows my mind that someone of his size, age and skillset was able to make it on the football team (or even get enrolled at Notre Dame, for that matter). His persistence is admirable and inspirational. Nice review here, glad you liked the flick. Rudy rocks. 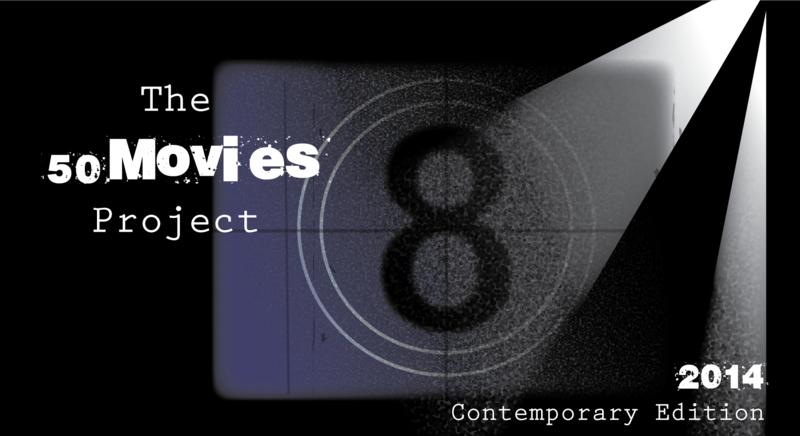 It’s definitely a cornball type of flick, but it has no problem owning its sentimentality. I love most everyone in the cast, but I’ve always enjoyed seeing Jason Miller in such a late role in his career. Good stuff all around. Thanks man. Yeah, this one is overly sentimental, but it still got me hook, line and sinker. I’m glad I finally gave it a shot. Rudy is a bit of a favorite in my household which is surprising since it’s all sorts of cheesy. We just love it, though. Good review. Thanks, Wendell. I think this is a hard one not to like.